From the 1860s Thomas Morland Hocken collected everything to do with New Zealand: Māori ornaments, clothing and carving; the letters and journals of early missionaries; and books and pamphlets published in or about the new colony. He and fellow collector Alexander Turnbull wrote to one another and exchanged items – although only those of which the giver had more than one. 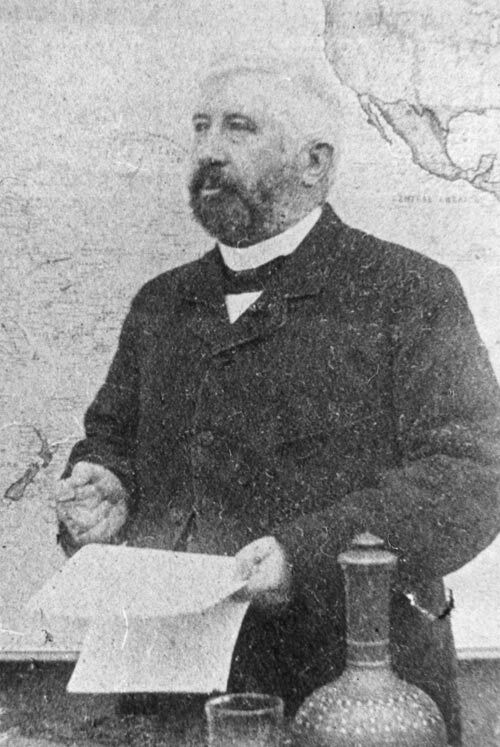 Turnbull described Hocken as ‘a most entertaining little man’ (which would have annoyed Hocken, who was sensitive about his height), while Hocken considered his own collection to be ‘without doubt the best in the world on N.Z. literature’. He gave his collection to the public in 1908, for their use without any fee or charge. The collection is housed in the Hocken Library in Dunedin.